Do you want to feel special? Do you want to be noticed? Do you want to stand out from the crowd? All this will certainly happen with Fendi Owl Baguette. A unique bag model that appeared on the runways of the Italian house’s fall winter season of 2013, Owl Baguette is an accessory you cannot refuse yourself. Colorful and cute, decorated with fur and very small, this is the bag you have been looking for and the fashion item that will accompany you for any special occasions in your life. 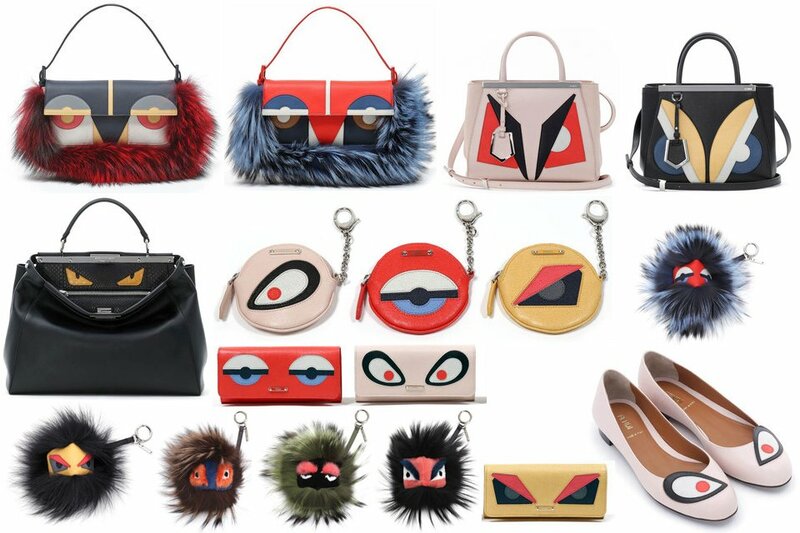 Combining two fashion trends that have been largely seen on the runways during the past few years, Fendi Owl Baguette creates the visual effect of an owl, as the name puts it via patch work and color blocking. The top of the bag is red, but the patches making they eyes of the owl combine beige, black and blue leather items for a more powerful effect. As if this was not enough, the Italian designers used fox fur to enhance the visual sensation as well as the fluffy effect. Scared of owls? You shouldn’t be as now you have found a friendly one to enrich your wardrobe and outfits. If you have you been trying to find a nice winter bag, you are in the right spot. This fluffy accessory made of fox fur and leather will color your cold season days, bringing some warmth and color into your life. The latest fashion seasons we have seen emerging from the runways retro trends of fur coats and entirely furry boots. Bags are just the next step and Fendi Owl Baguette is just one example. Don’t get put off by the bag’s small size, as you will be able to fit inside it your so necessary survival kit.